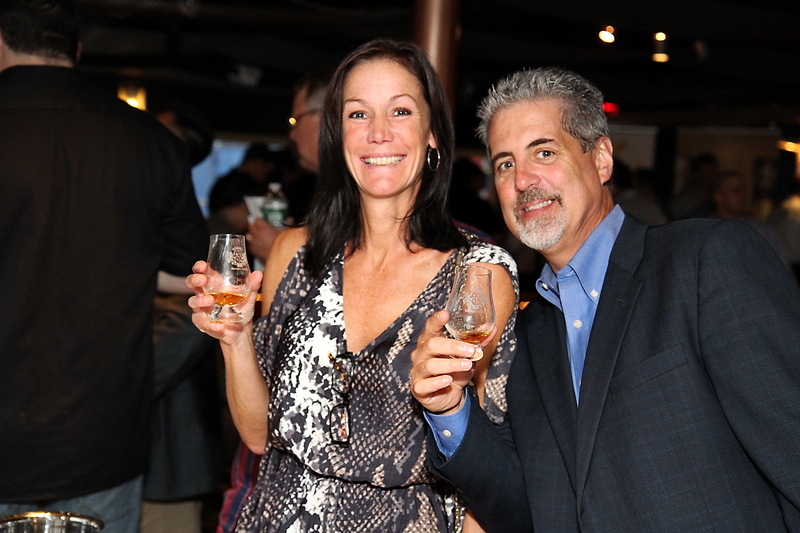 SOLD OUT VIP Tickets for the New York Whisky Guild Cruise – Standard Admission still available! 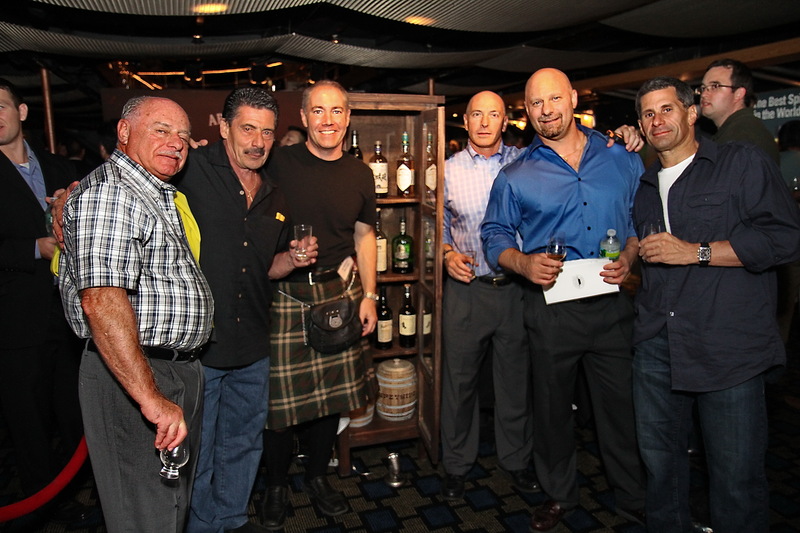 VIP TICKETS for the NY Whisky Guild Cruise on August 29 are SOLD OUT! Standard Admission tickets are still available, but get them while they last. NY Whisky Guild Pour List will be announced soon! Don’t miss this awesome event – a feast for all whisky lovers. New whisky enthusiasts and connoisseurs alike will find drams that satisfy and delight! Call 877-3-WHISKY x107 for more information or to purchase tickets.